From now to July 12, Maine residents who visit www.summitbigsave.com can enter their annual heating costs and see what their savings would be after switching to natural gas. If selected, one entrant each week will win their savings in cash from Summit, up to $1,500. Winners will be announced each week through July 12. With a new sweepstakes from Summit Natural Gas of Maine, this could be you. Distribution pipes are laid out at the Summit Natural Gas pipe yard in Cumberland. The pipes will be installed this summer to enable residents to connect to natural gas. The sweepstakes is open to residential homeowners in Summit Natural Gas of Maine’s current service areas in Cumber- land, Falmouth and Yarmouth, as well as 17 communities in the Kennebec Valley region: Belgrade, Augusta, Fairfield, Farmingdale, Gardiner, Hallowell, Madison, Oakland, Waterville, Skowhegan, Norridgewock, Winslow, Sidney, Vassalboro, Chelsea, Randolph and Pittston. Promotion for the sweep- stakes started this week and will continue on Summit Natural Gas of Maine’s social media pages and in print and radio advertisements. Winners will be randomly selected each Monday. The six-week sweepstakes ends at 11:59 p.m. July 12. For official rules and details, visit www.summitbigsave.com/rules. Each winner will be featured with their “Big Save” on Summit’s social media accounts and in future advertisements. The sweepstakes is designed to help Maine residents plan ahead to convert to natural gas and to raise awareness about the company’s commitment and plans to provide natural gas service in southern and central Maine communities. You can also see the winner each week by clicking “like” on the Summit Natural Gas of Maine Facebook page. In less than a year, Summit Natural Gas of Maine completed a 68-mile steel natural gas pipeline in the Kennebec Valley that runs from Pittston to Madison. As a result, the company is providing service in Augusta, Fairfield, Gardiner, Hallowell, Madison and Waterville. 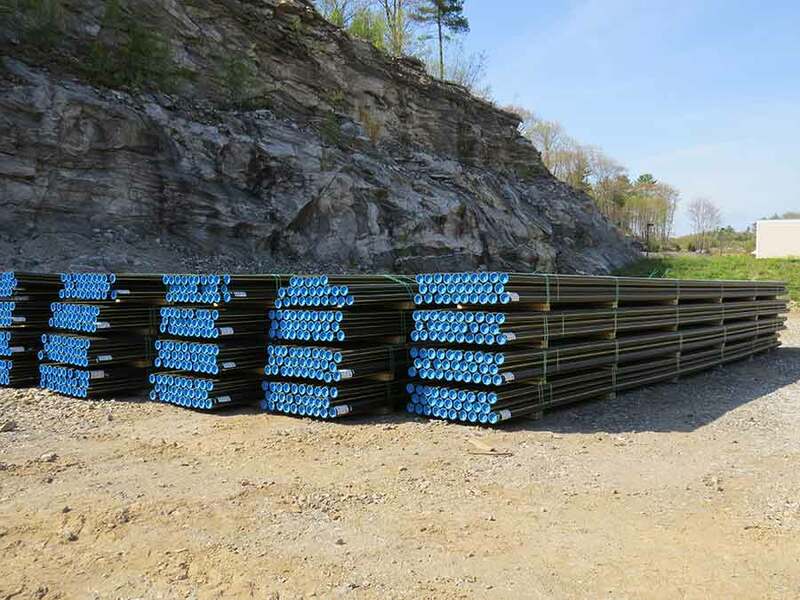 Year two of the Kennebec Valley project is under way and will focus on installing distribution lines throughout several communities and service lines that will connect homes and businesses with natural gas. In 2014, Summit Natural Gas of Maine will be installing more miles of natural gas pipeline to residential areas than any other gas company in Maine. Summit plans to reach 90 percent of potential customers in the Kennebec Valley region in the next five years. This year, the company plans to install 100 miles of distribution pipeline in the Kennebec Valley region and in the towns of Cumberland, Falmouth and Yarmouth. Residents can request service by calling Summit Natural Gas at 1-855-910-4433 or by filling out a form online at summitnaturalgasmaine.com. There is no cost to request a natural gas service line for your home or business. 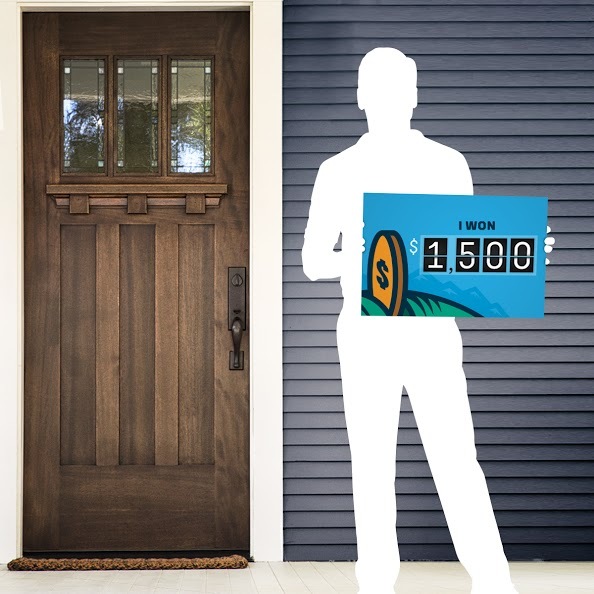 Summit Natural Gas: Win up to $1,500 in sweepstakes With a new sweepstakes from Summit Natural Gas of Maine, this could be you. Distribution pipes are laid out at the Summit Natural Gas pipe yard in Cumberland. The pipes will be installed this summer to enable residents to connect to natural gas.